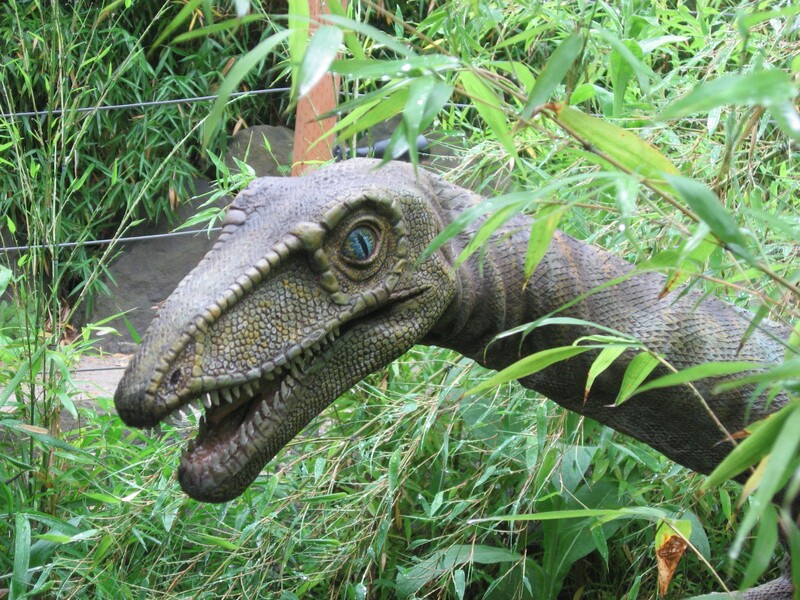 Dinosaurs Take Over Oregon Zoo! 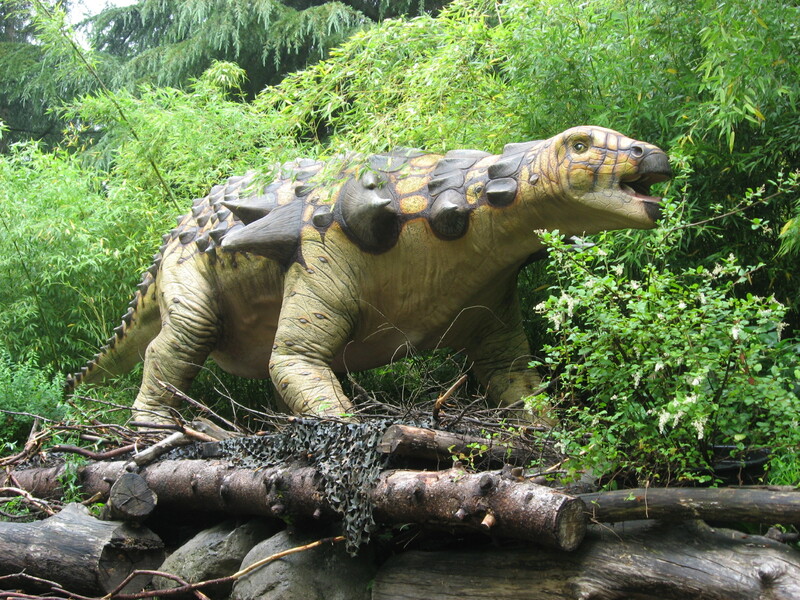 On May 28th, Oregon Zoo guests reported seeing several dinosaurs along a wooded trail in the park. Witnesses have described close calls with the gigantic beasts. Stories have even emerged of people being spit upon and slobbered on by certain species. Although it is unconfirmed at this time, there is word that there may be a T-Rex in the area. Even so, there have been no injured guests, and all people who have entered the path have been accounted for. Because of the inherent dangers of walking among dinosaurs, zoo visitors will be asked to pay an additional $3.50 if they dare to enter the area where the prehistoric beasts are known to congregate. If you would like to see the dinosaurs for yourself, it is said they can be spotted around 9:00 am along the trail, and are there until 6:00 pm. But you must hurry. Zoo officials will attempt to round up these creatures after September 5th. 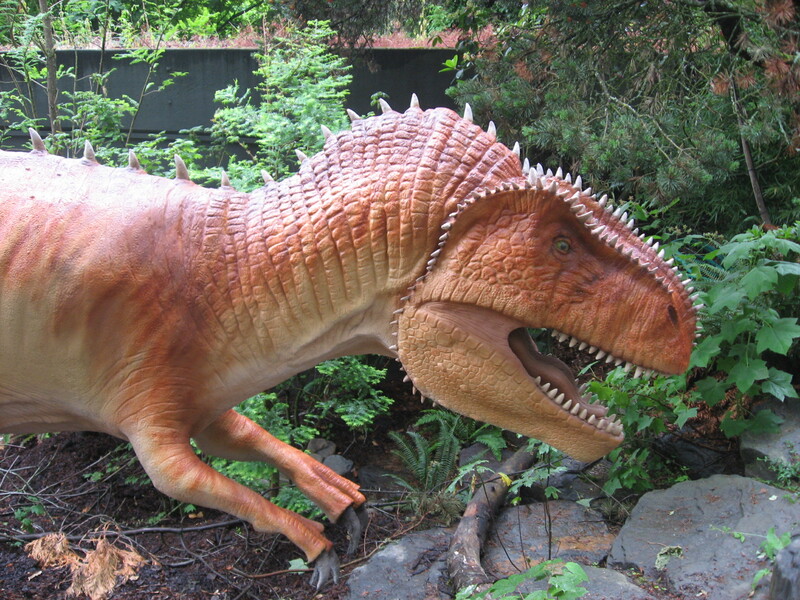 Gallery | This entry was posted in Catchall, Just For Fun and tagged Animatronic, Dinosaur, Oregon Zoo, T-Rex. Bookmark the permalink. 2 Responses to Dinosaurs Take Over Oregon Zoo! As an Oregonian living in Arkansas I felt a twinge of nostalgia reading your blog today. Thanks for the comment! By the look of your amazing photography, it appears you have traded one beautiful location for another. I look forward to seeing more.